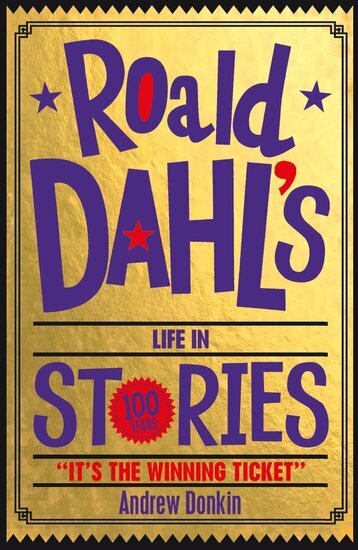 You probably know Roald Dahl as the author of The BFG, The Witches and The Twits. He spent his whole life writing strange and wonderful stories. But what else was totally strange and wonderful? His life! War hero. Fighter pilot. Inventor. Spy. Roald Dahl kept himself pretty busy when he wasn’t pushing ink around a page. Let’s see: he collected secret intelligence during the war. He married a top Hollywood film star. He even invented a new medical device that saved sick children’s lives. Read about his life – and thank your lucky stars he ever found time to write his fantastic books at all!